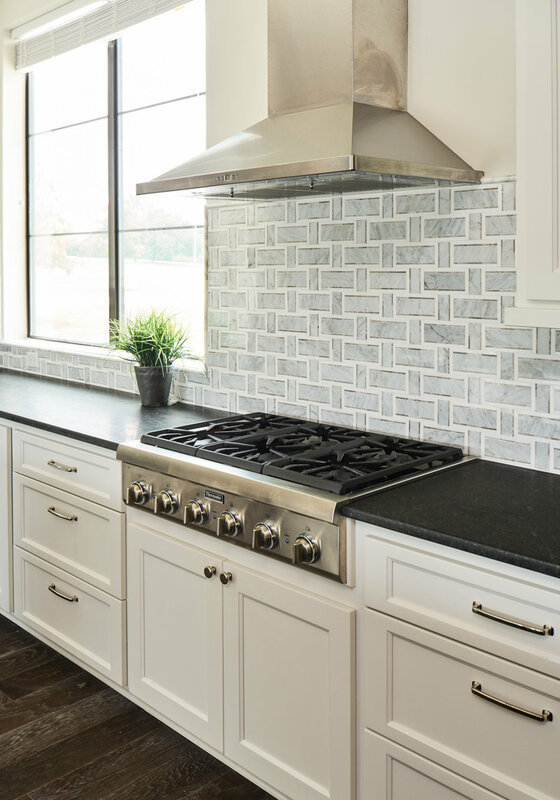 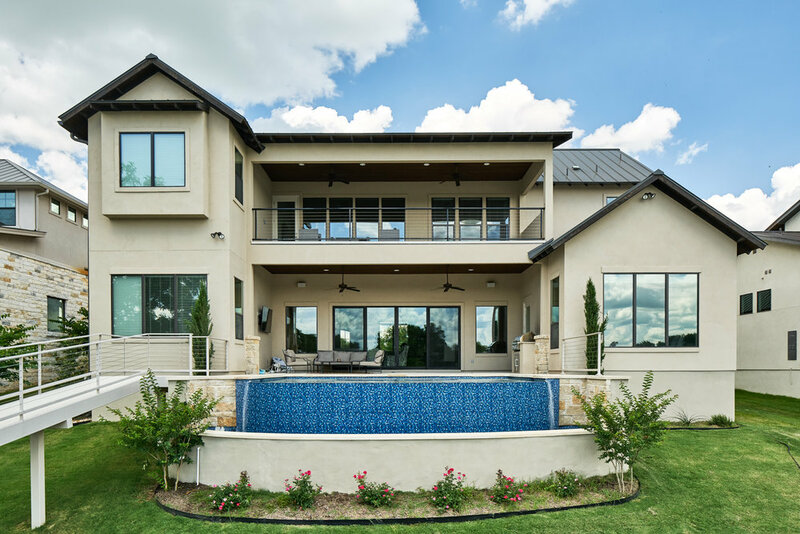 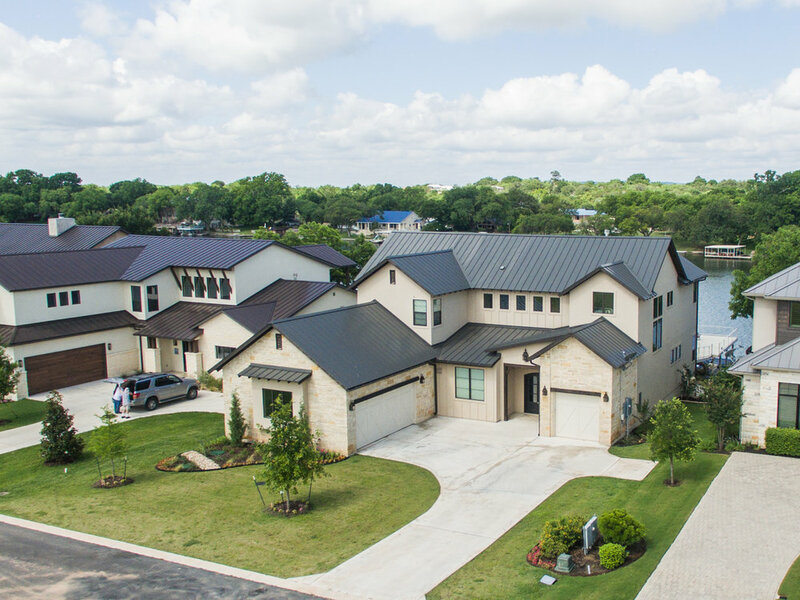 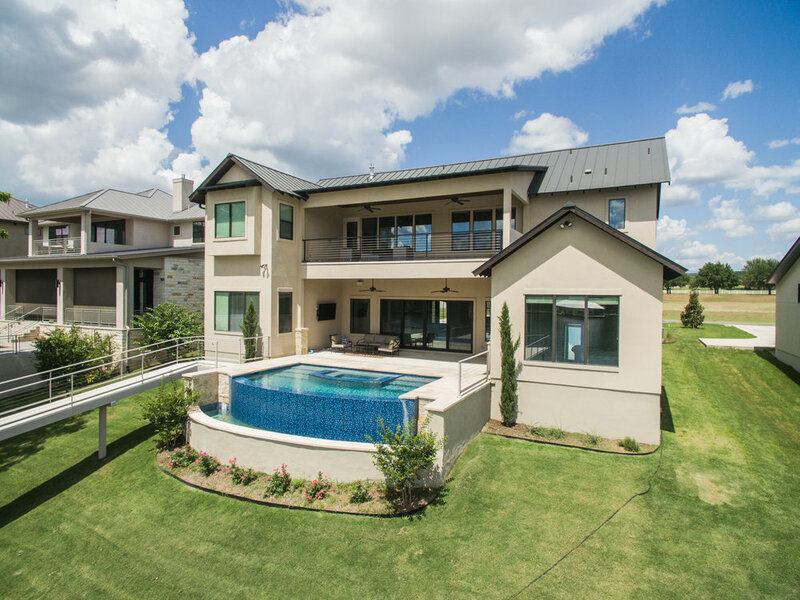 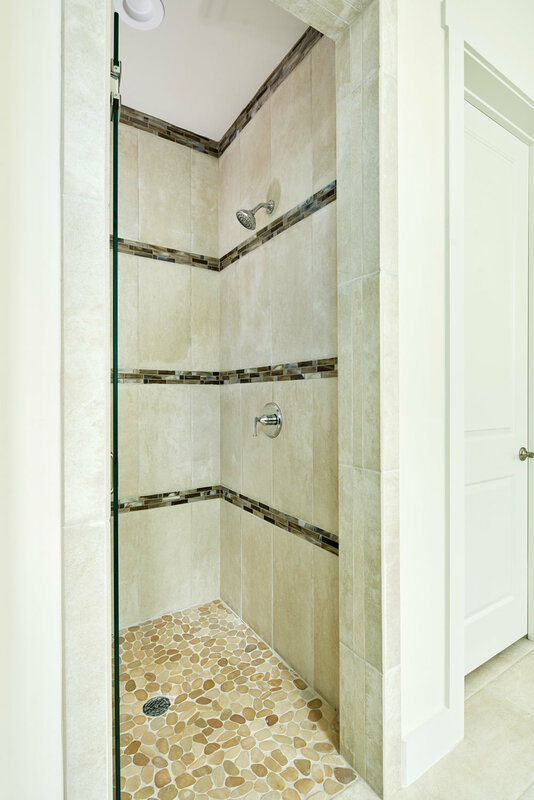 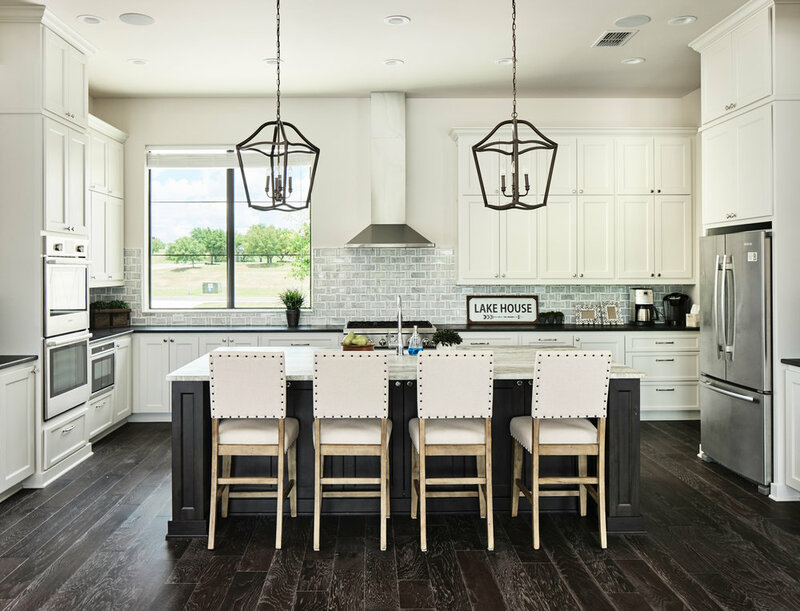 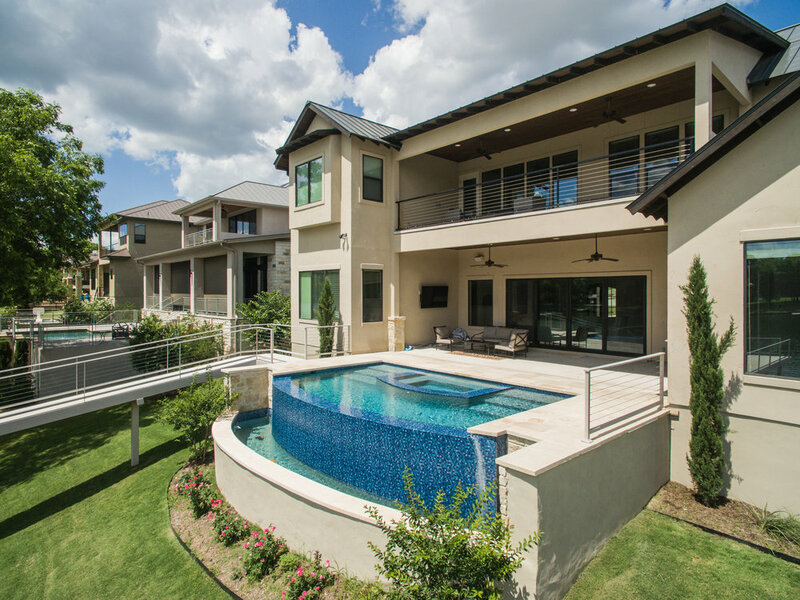 This was the second in a series of custom homes that we built at The Ranch at LBJ, a private 250-acre reserve with 13 waterfront home sites. 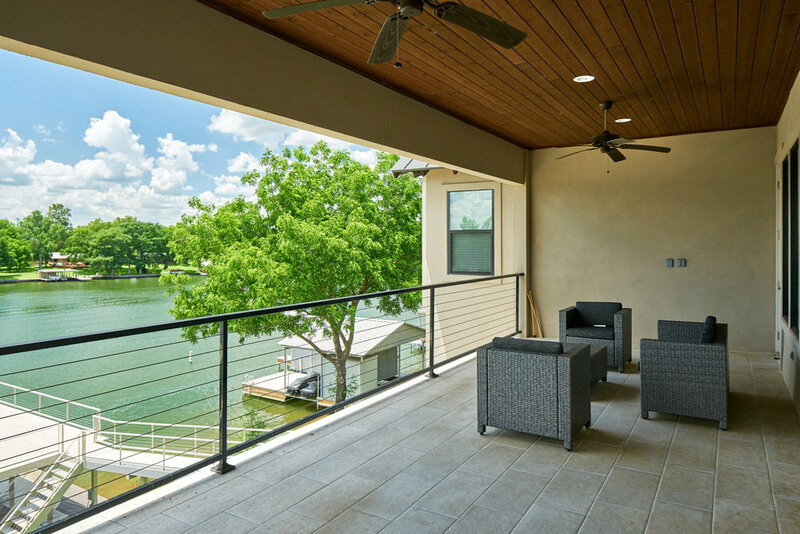 Located in Burnet, TX, the property sits on the Colorado River arm of Lake LBJ. 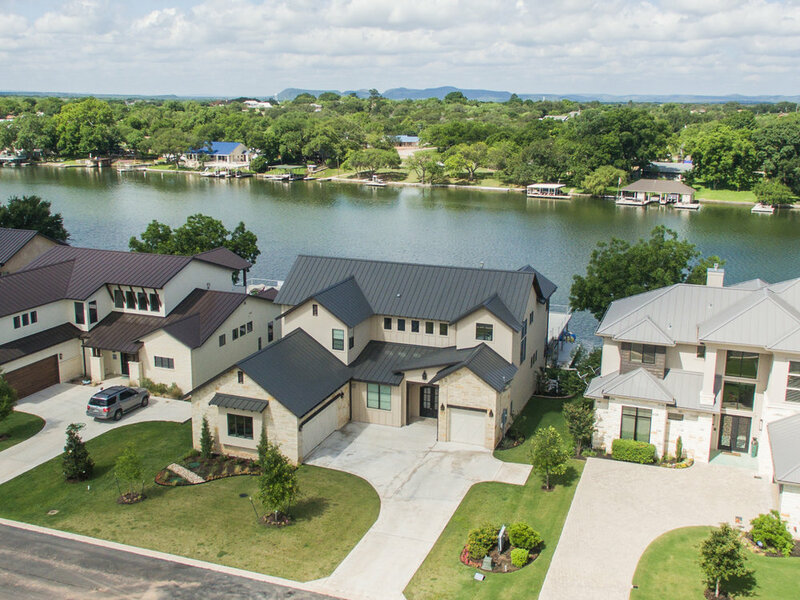 This 4,521 square foot lake home—in the style of Hill Country Transitional—was constructed for a homeowner who wanted to entertain just off the water. 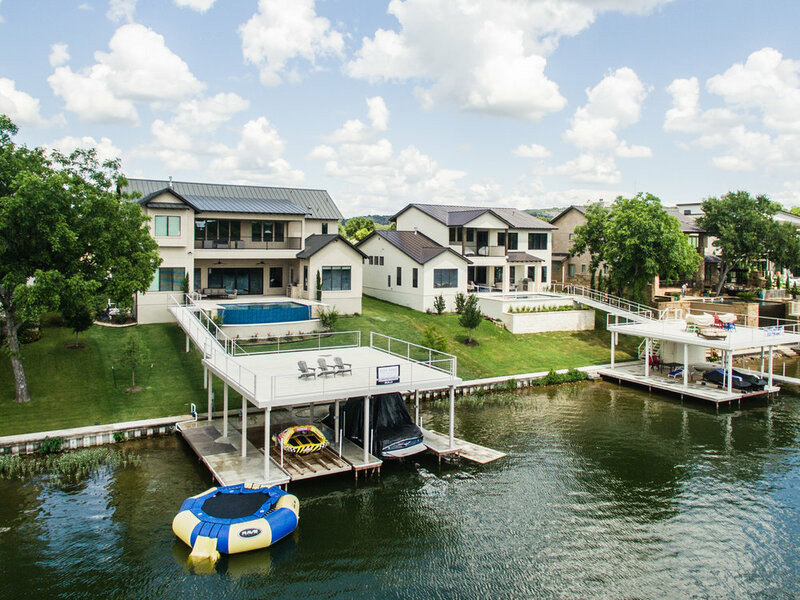 There are game rooms, balconies that overlook the lake, plenty of bunks, a custom dock with a party deck/sun deck and both boat and jet ski slips.